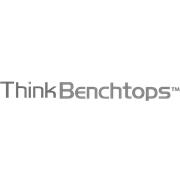 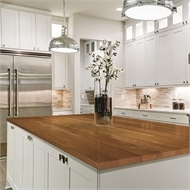 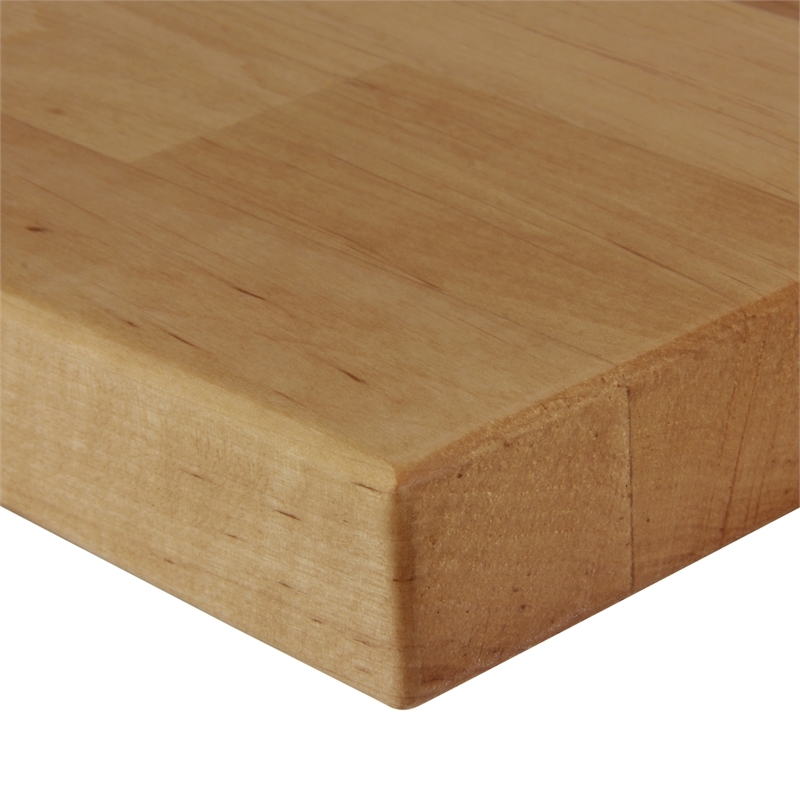 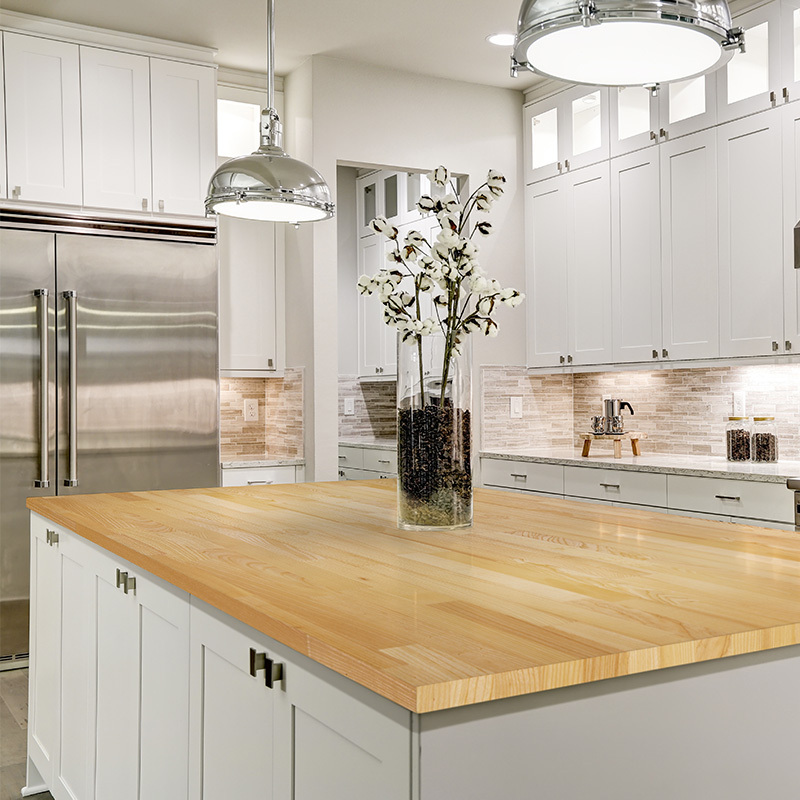 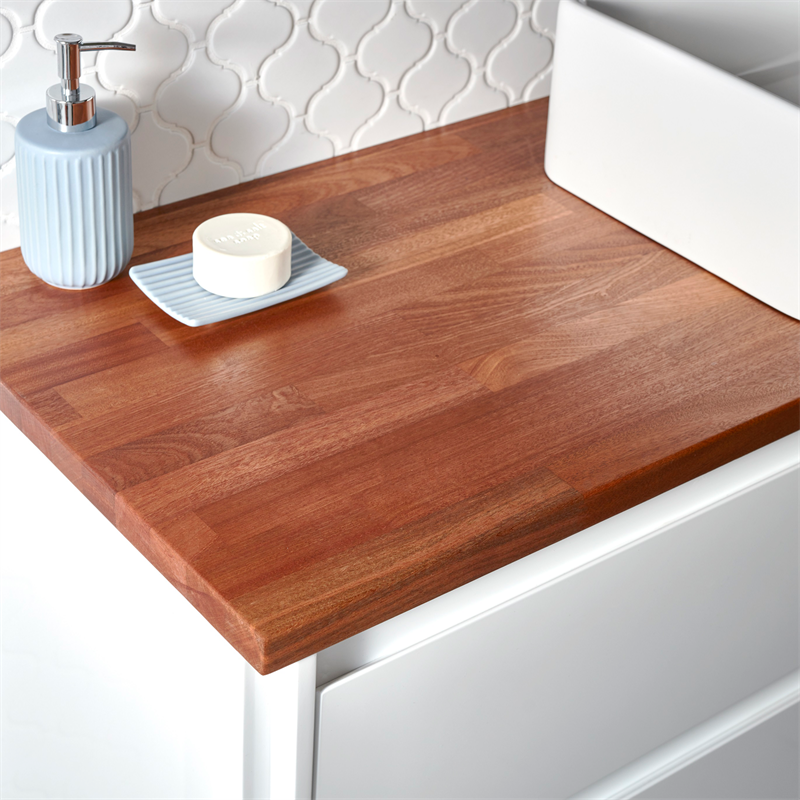 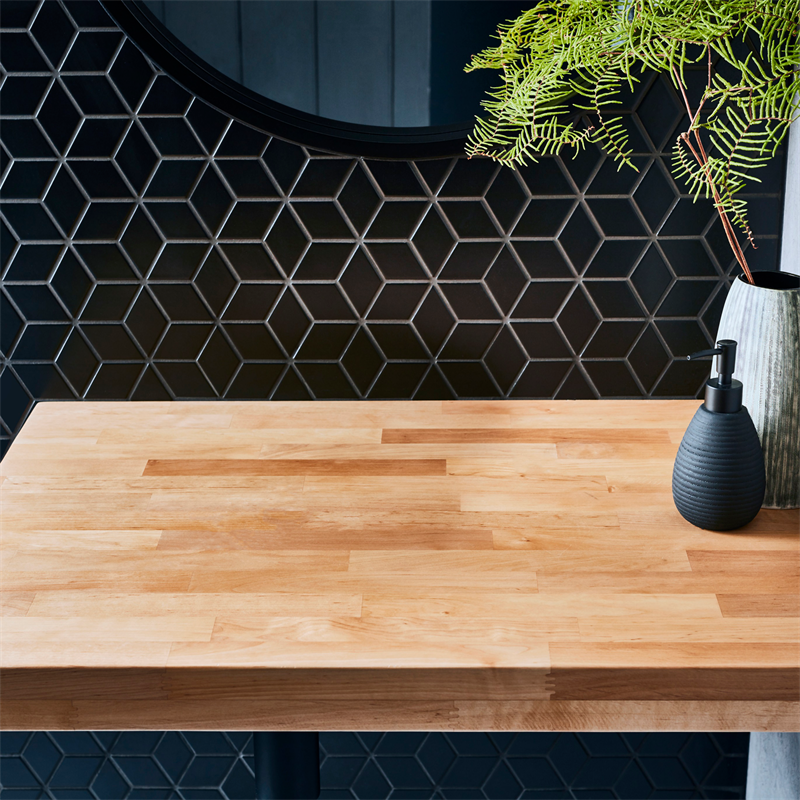 Choosing a Think Timber benchtop will create a luxurious finish for any benchtop application. 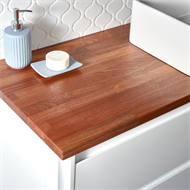 It provides a work surface that is warm and inviting to the touch, while it’s solid natural beauty will only be enhanced with age and wear. Furthermore being solid timber, it can be repaired, altered or re-finished at any time during it’s life.